Adrian is Practice Manager at Clarke Mairs LLP and has overall responsibility for the day to day running of the practice. He has worked in solicitors’ practices since 1991 and has a wealth of experience. 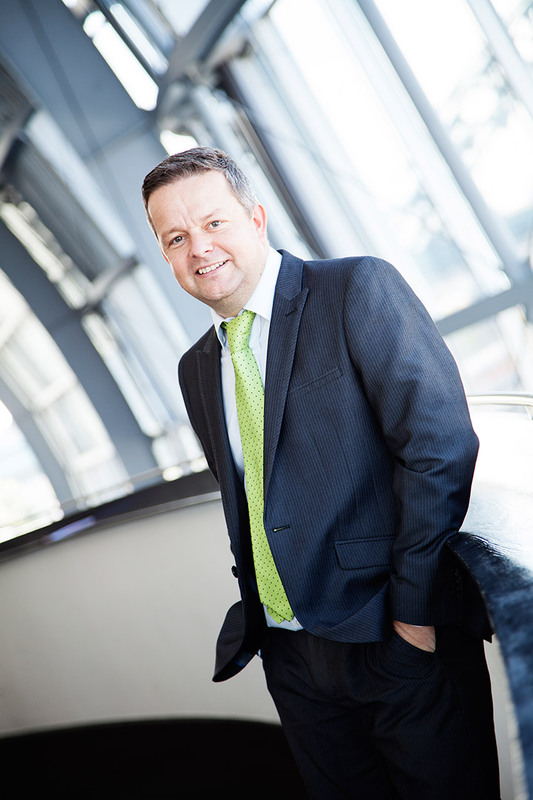 Since 2002 he has been involved with the organisation and management of solicitors’ practices becoming appointed as practice manager of a Newcastle firm in 2004. He left that firm in October 2007 with others to form Clarke Mairs LLP.